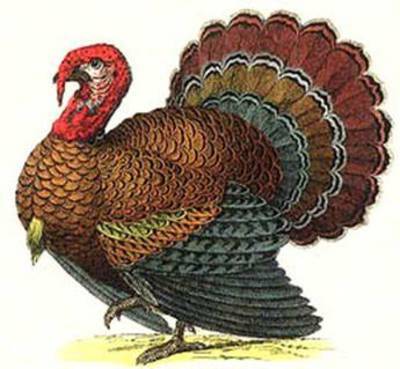 Yarn and Fiber Happenings: Happy Thanksgiving Specials! 10% Off all Gift Certificates. For use in store only. Cannot be combined with other promotions or discounts. To celebrate, we will be having hourly Manager specials on different products throughout all of Thursday night and ending on Friday morning at 9:00 am. Be sure to keep a watch on this site as each special will run for one hour only. Sale will be in-store and on-line for those of you unable to be here with us in person. We will be serving coffee all night! Have a Happy Thanksgiving and we hope to see you soon! 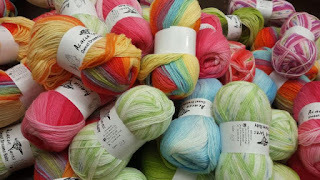 Remember to watch the Yarn and Fiber Company blog for hourly updates for specials starting at 6:00 PM EST! Have fun and happy shopping! Terms and Conditions: All sales are final. These sales cannot be combined with other offers or discounts. Products must be purchased within the hour and must be in-stock to receive sale price. Sale prices will automatically be reflected at checkout or by using coupon code as provided. Items not available for purchase (not in inventory at time of purchase), will be removed from order. Orders may be combined for shipping purposes.